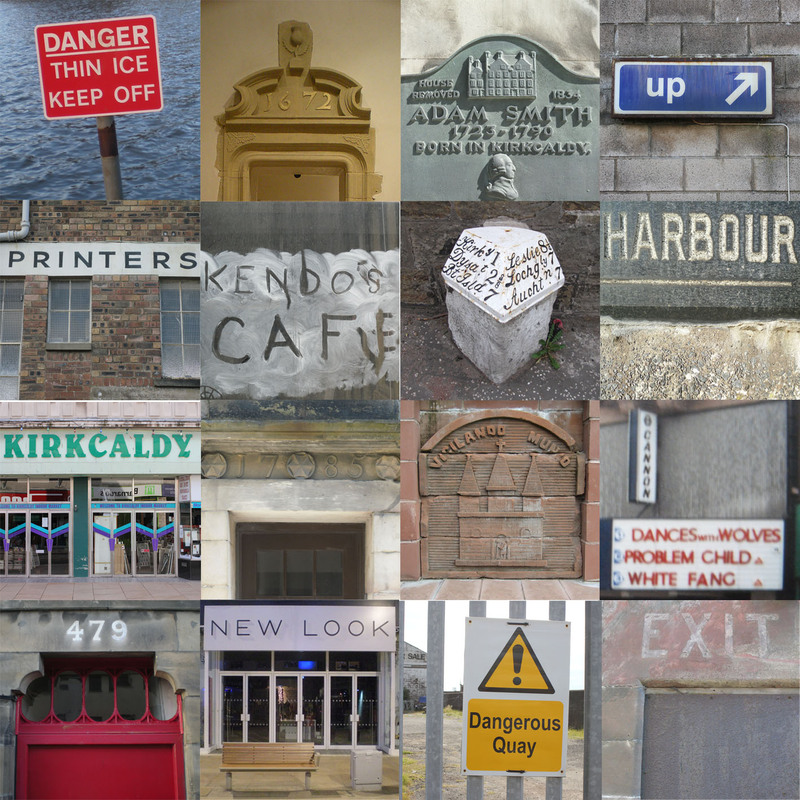 Today, Tuesday 8 July, I am working on considerations for a proposal to submit to Kirkcaldy’s Ambition about how to develop the methods for public consultation on the new look for Kirkcaldy. There is a need to visualise the wide range of ideas from stakeholder groups to develop the consultation output methods to inform all. Visual images of how the proposed new spaces and developments will look within the town centre are vital to show everyone how future spaces will look. 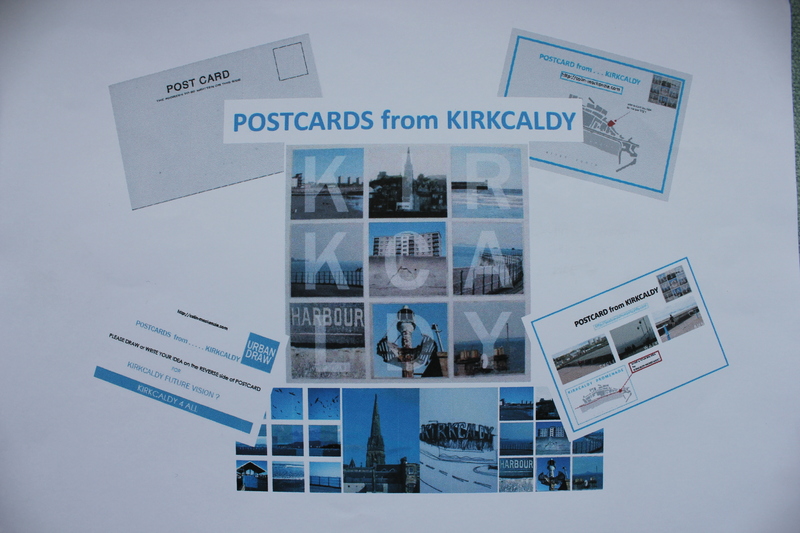 Kirkcaldy Ambitions is the umbrella group that aim to bring the ideas to fruition. 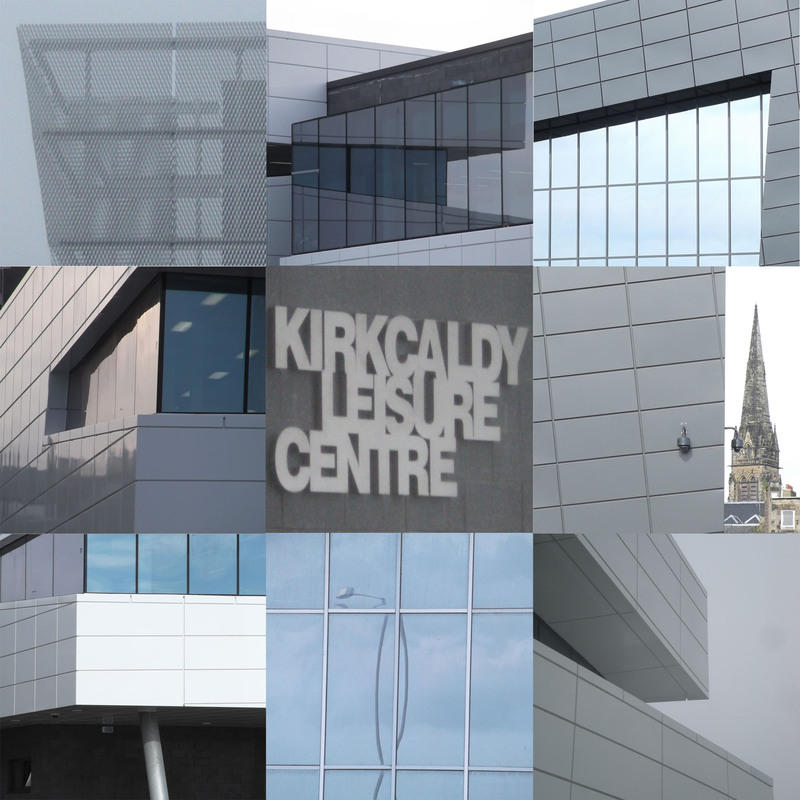 All of these new distinct quarters or zones will require to be inter-connected to enable the town centre of Kirkcaldy become a holistic and co-ordinated urban environment that everyone can benefit from as the town centre develops as envisaged. 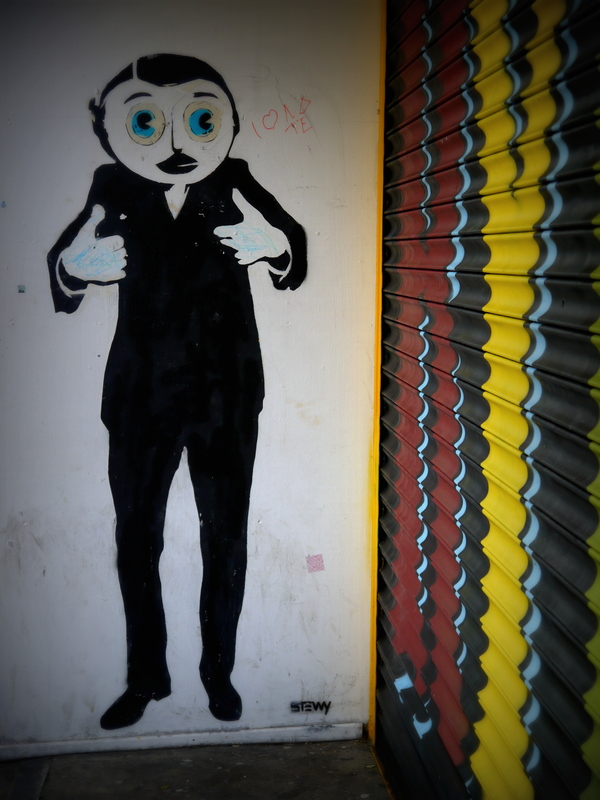 Another interesting and potentially powerful urban improvement initiative. So far, we’ve spent a lot of time focused on the technical and administrative challenges of building something without creating an organisation, and getting it all working using Twitter, too. But that’s only the first part of the challenge, and is only half of what Nesta and the Office for Civil Society have funded. The next bit is the important bit. 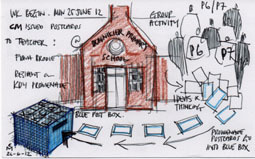 this postcard shows the contact details, participants and the design method used to gather design and ideas thinking form P6 andf P7 pupils at Dunnikier Primary School, Kirkcaldy. Entrance Facade at Dunnikier Primary School.